Inov-8 Elite Womens Thermoshell 220 HZ is unique reversible shell isn't just for show, the innovative design delivers 10% more warmth when reversed, giving genuine resting and starting options in the mountains. Run long, stay warm. 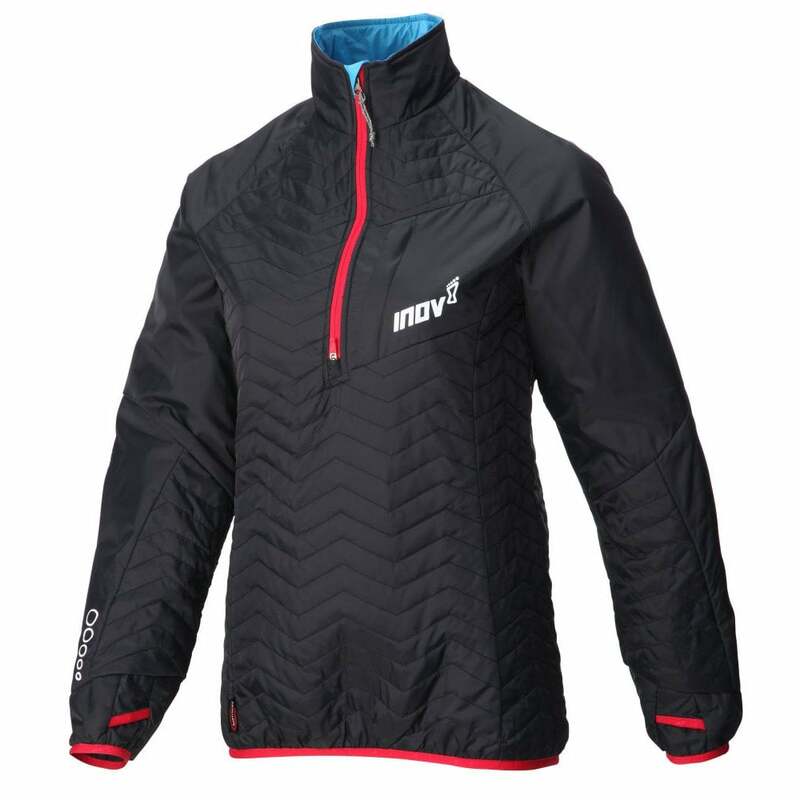 An excellent reversible jacket from Inov-8 for your adventures.